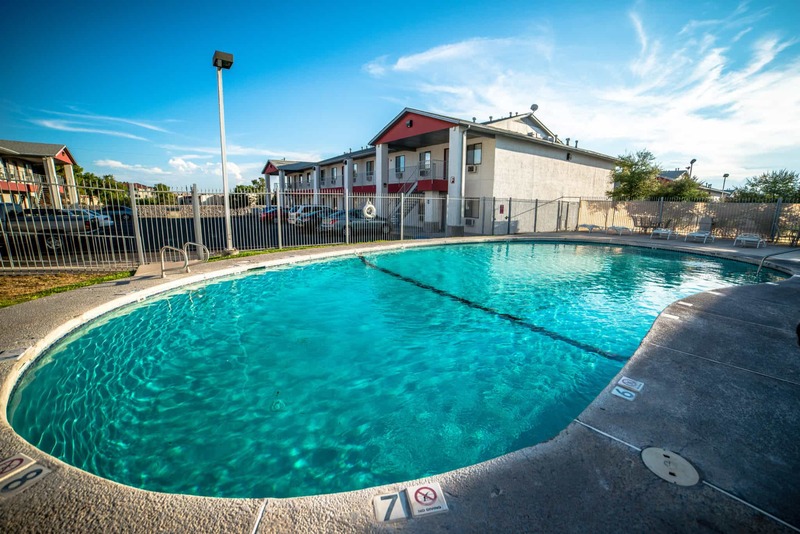 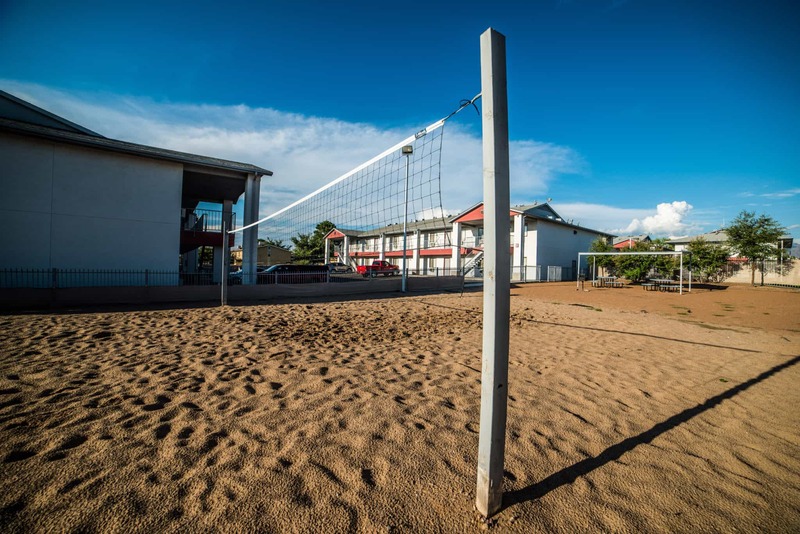 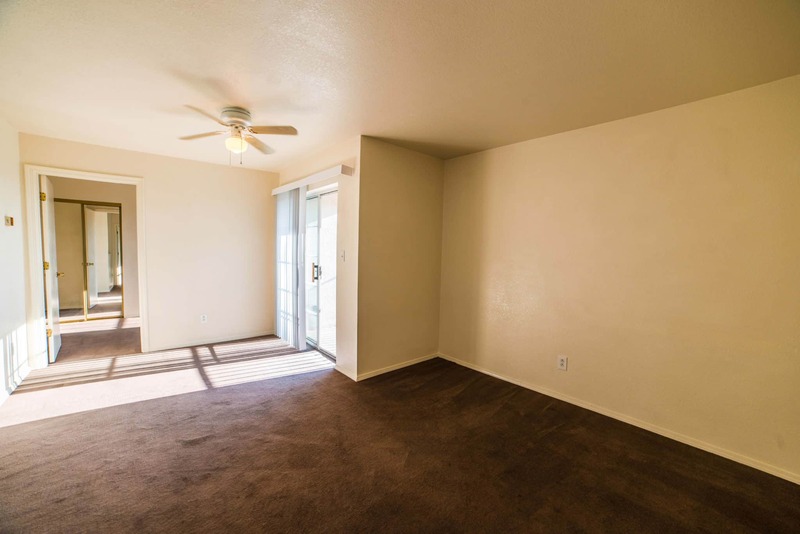 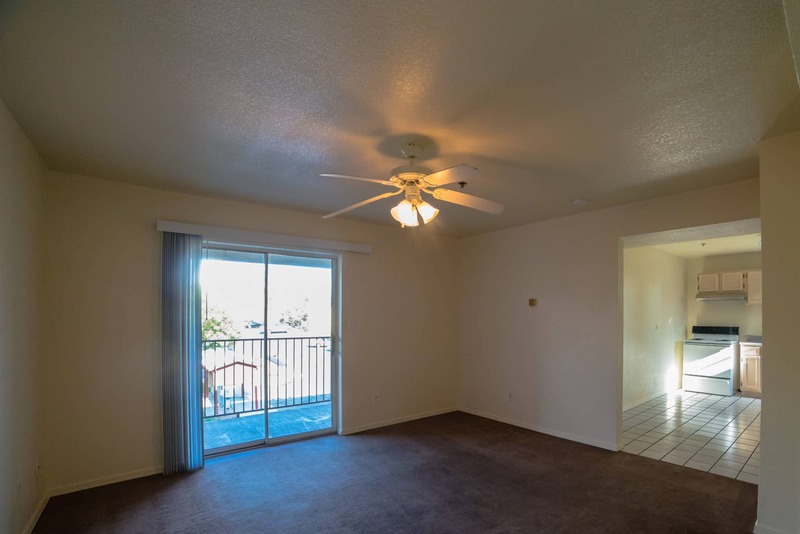 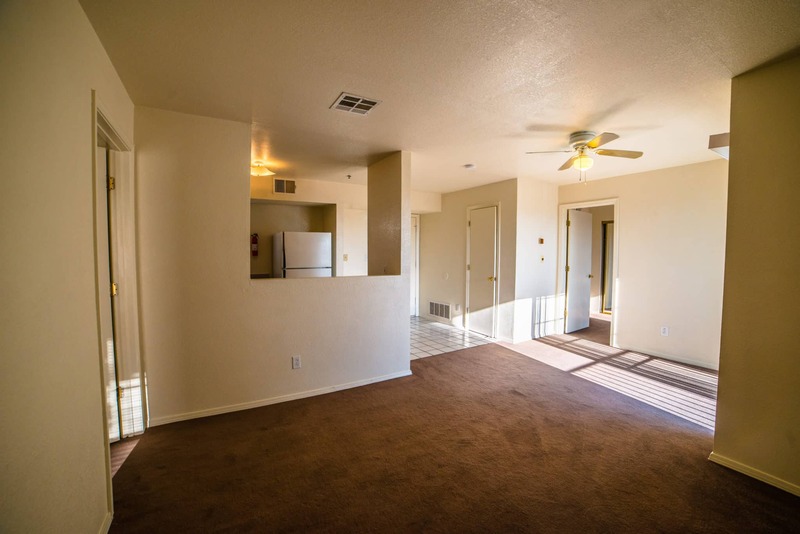 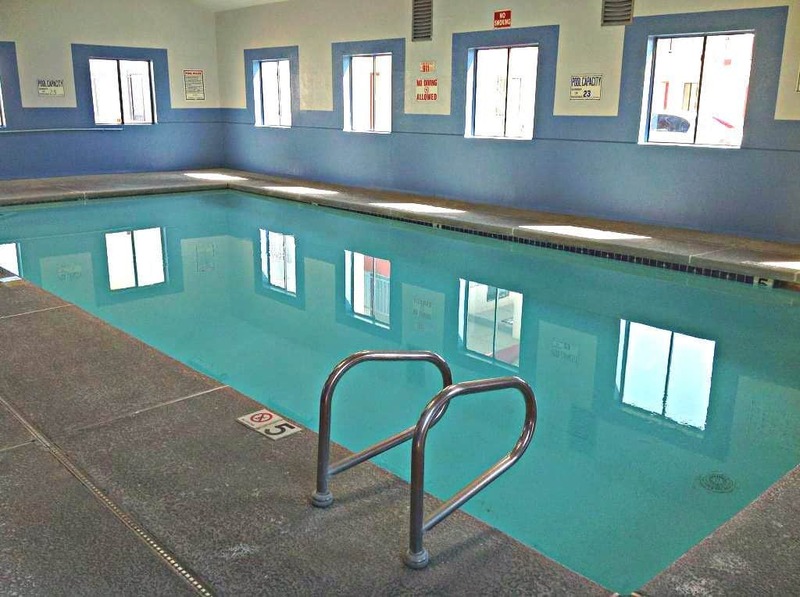 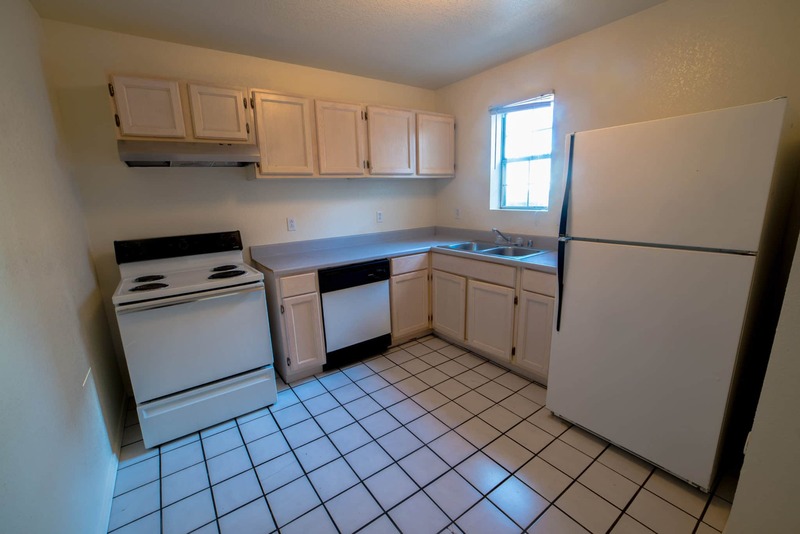 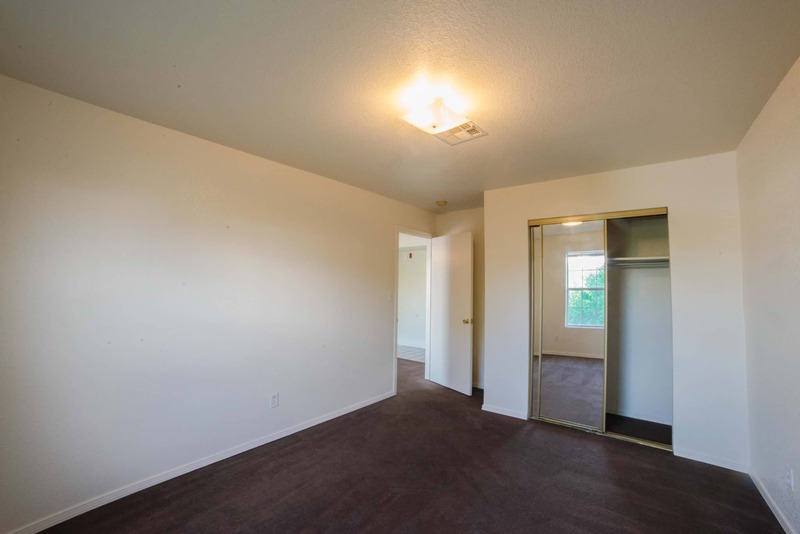 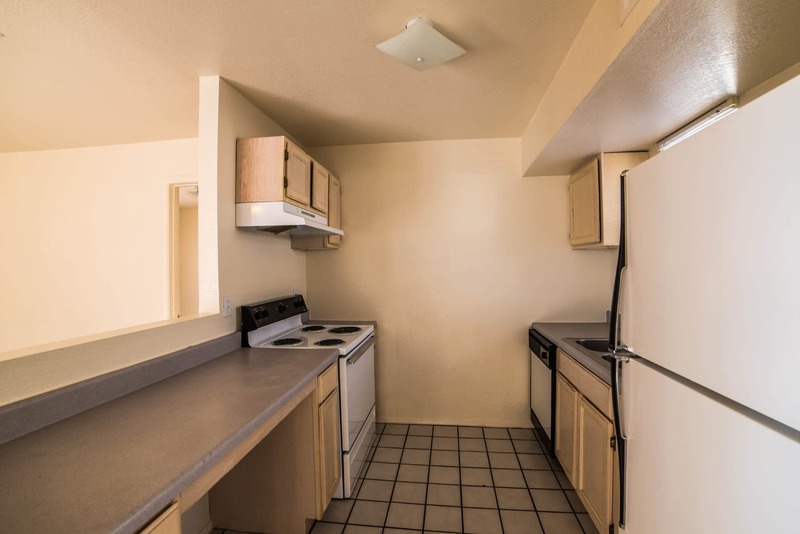 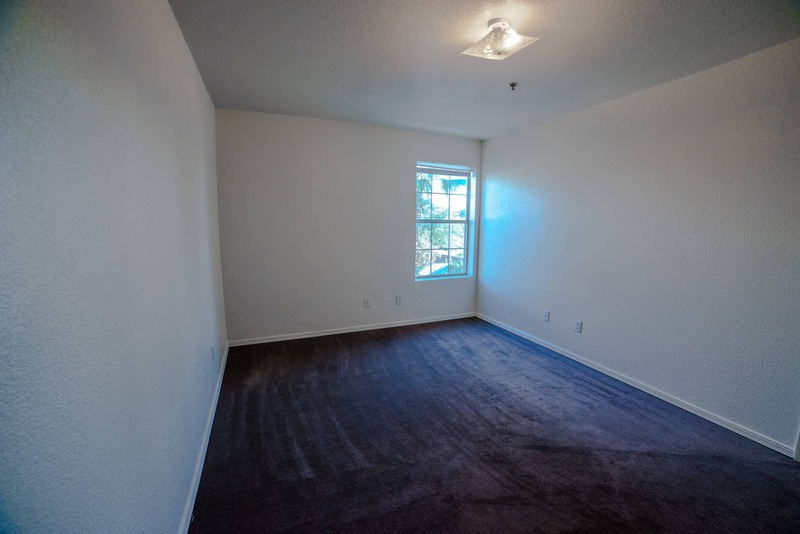 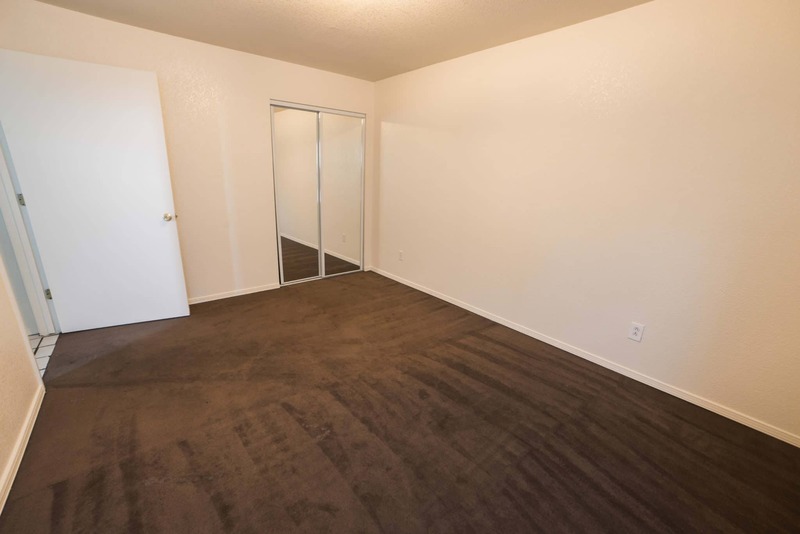 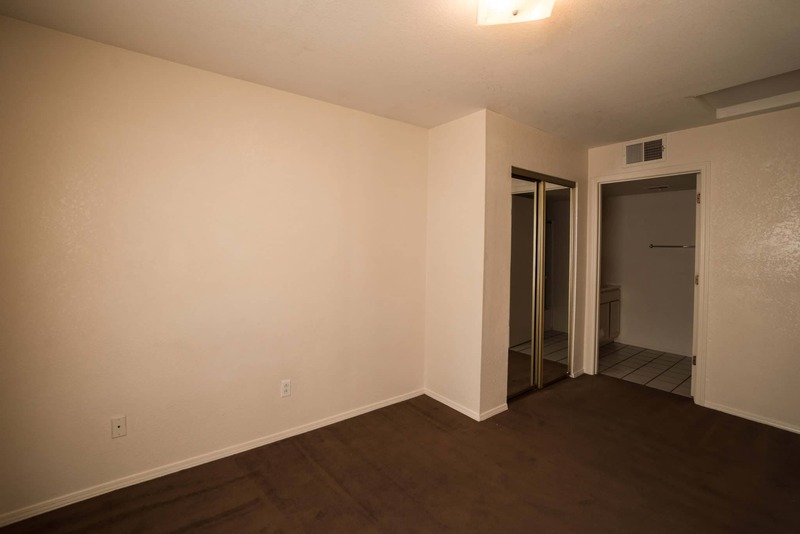 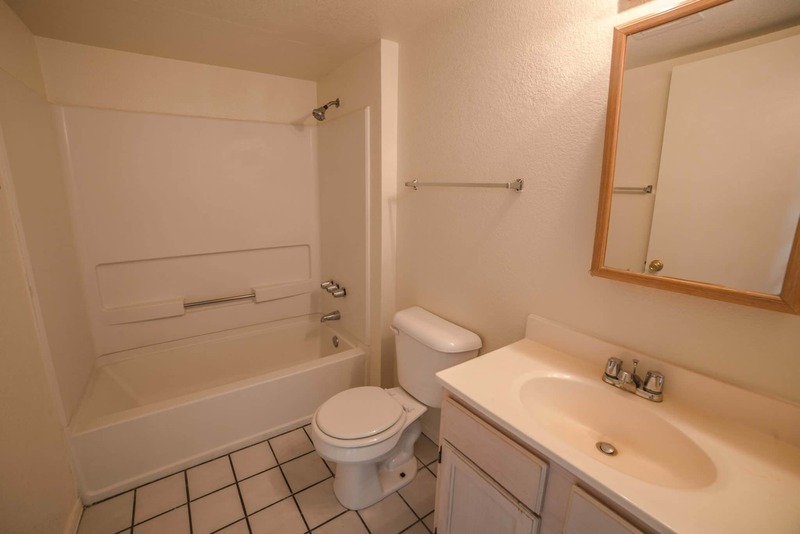 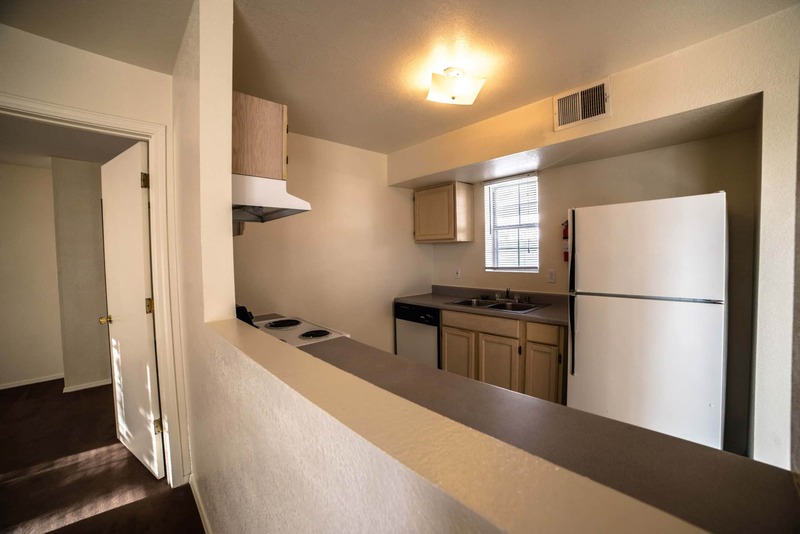 We offer 1 & 2 Bedroom Apartments Near New Mexico State University (NMSU) with Indoor & Outdoor Pool and Spa. 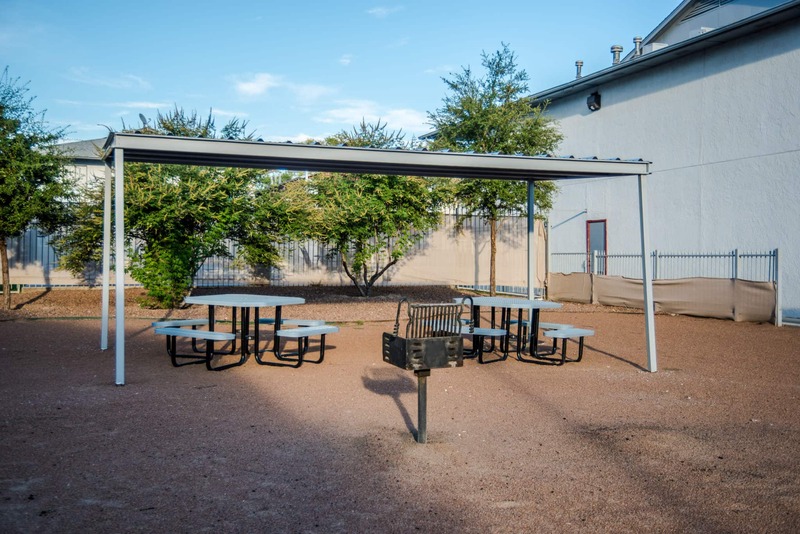 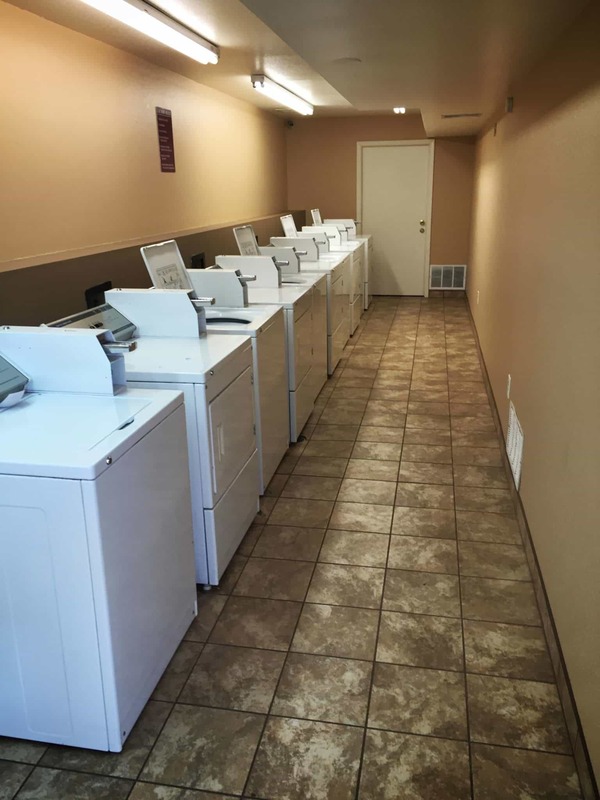 Our Staff is committed to providing friendly exceptional service, including prompt response to maintenance requests, and maintaining a safe and attractive community to live in. 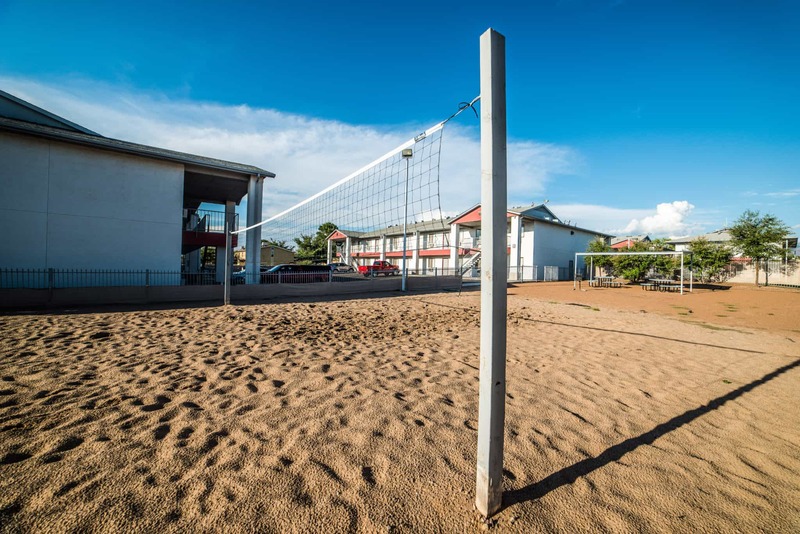 Rest assured as Management and Maintenance live onsite and Professional Security patrol our neighborhoods.